My professional life has taken off. Now if I could get a personal one, that would be great. He is so amazing. Good looking, smart, and everything I ever wanted. Why won’t he let me love him? Coming home from a life of service is hard. It’s even harder when you’re injured. 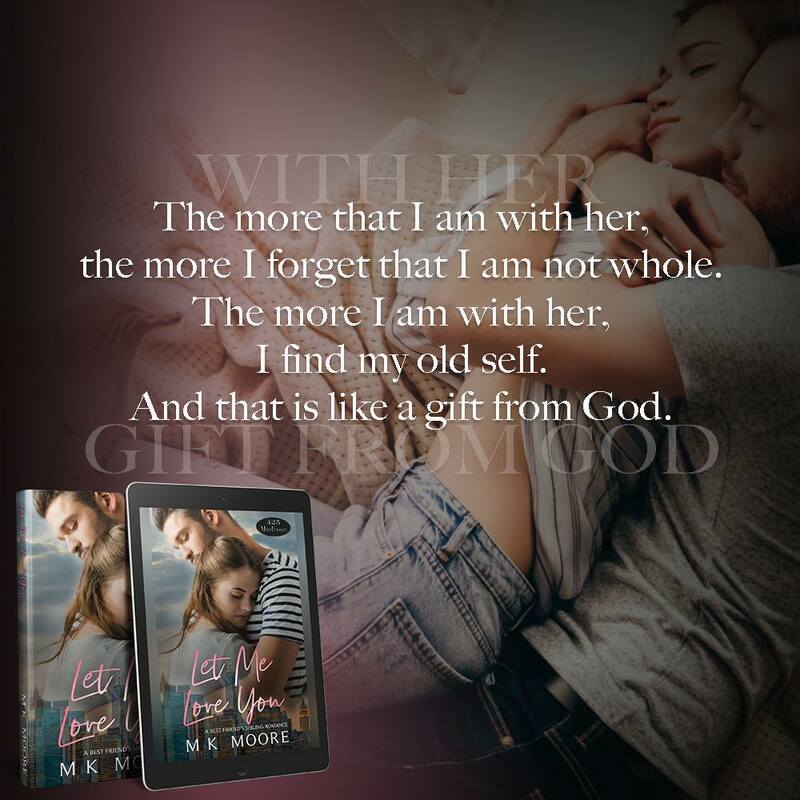 Don’t let the title fool you, this book is full of all the MK Moore yumminess that you can handle. 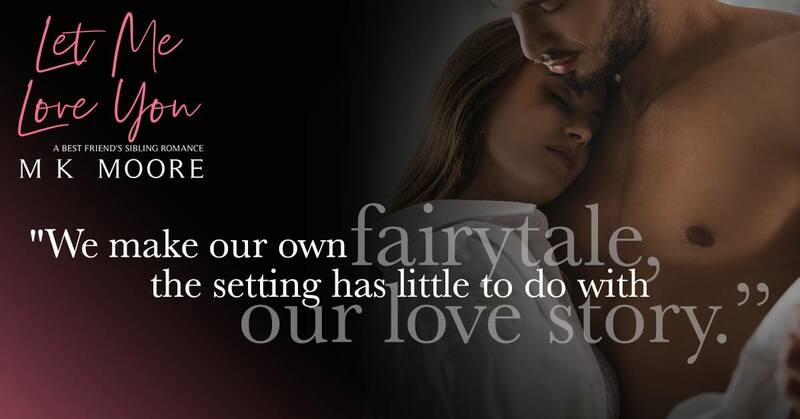 As always, you can expect a safe and steamy happily ever after. Each story is completely standalone, but you’ll want to read them all. Trust me. 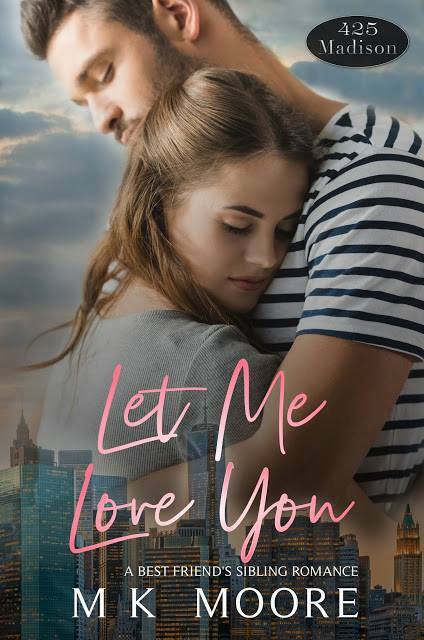 Posted on 07/03/2019, in Authors & Books, Blurb, Buy Links, New Releases, Spotlight / Blog Tour, Teaser and tagged #MKMoore, @bemybboyfriend. Bookmark the permalink. Leave a comment.